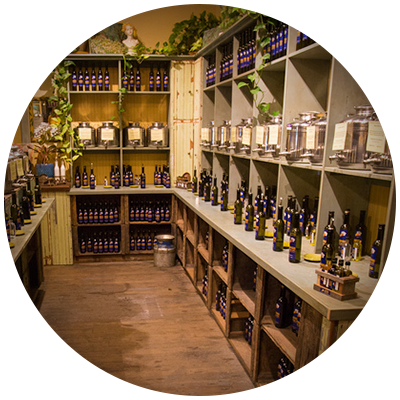 Tantalize your taste buds in the historic High-Hand Fruit Shed by sampling our gourmet olive oils and balsamic vinegars infused with natural flavors in a variety of blends from California, Spain, and Greece. 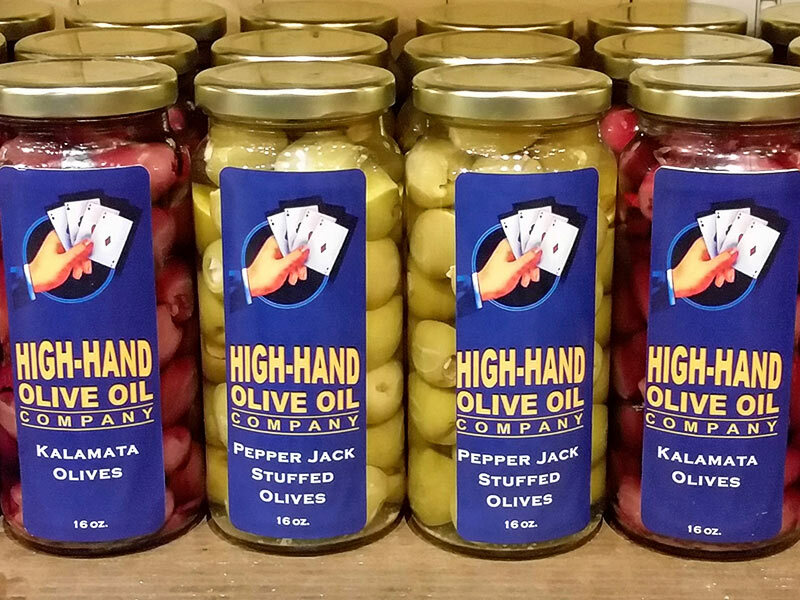 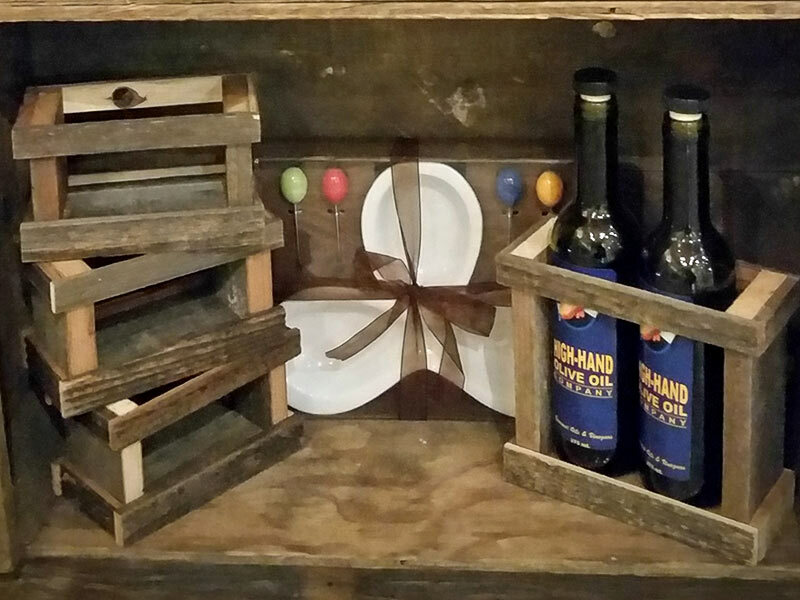 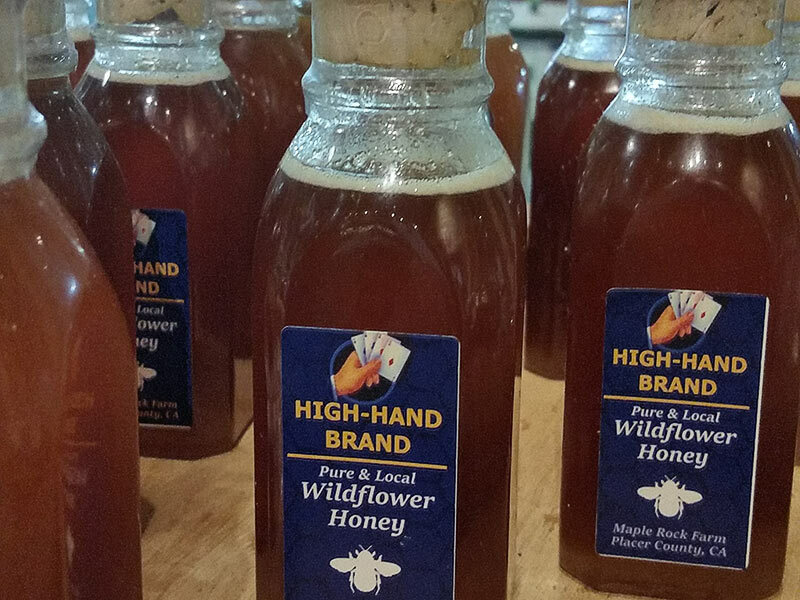 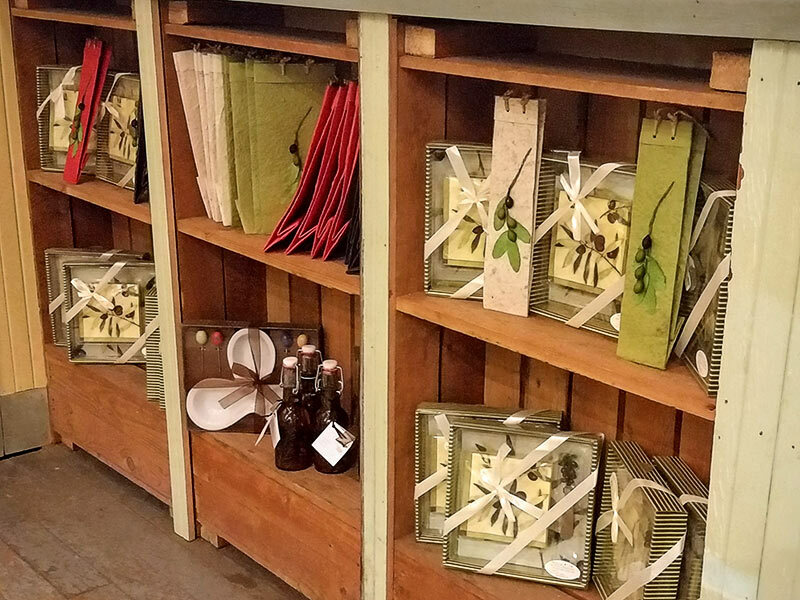 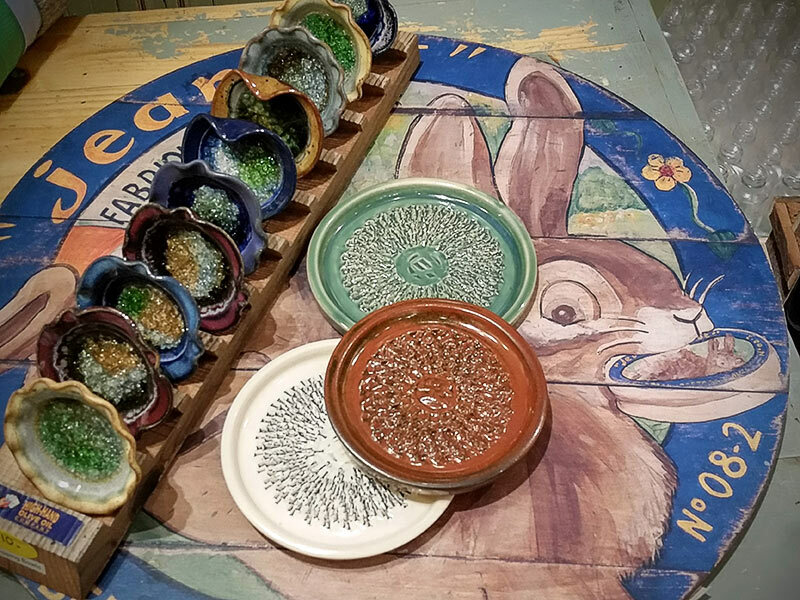 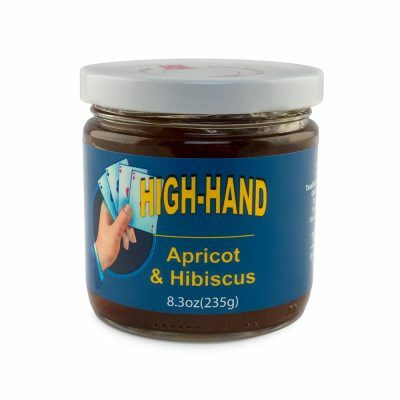 In addition, we also offer hand-stuffed olives, small batched tapenades, dips, mustards, salsas, hand-packed pickled vegetables, Maple Rock Garden’s Wildflower Honey, and gift baskets. 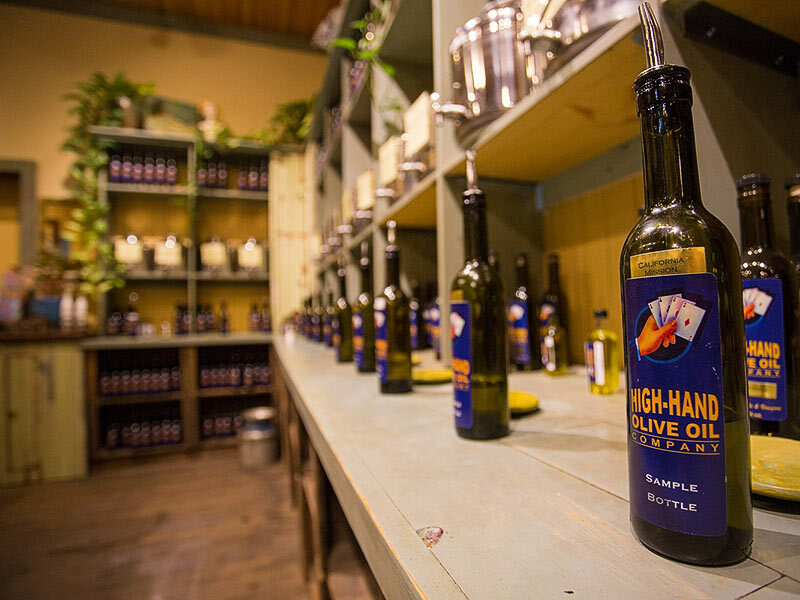 High-Hand Olive Oil Company is a must-see experience. 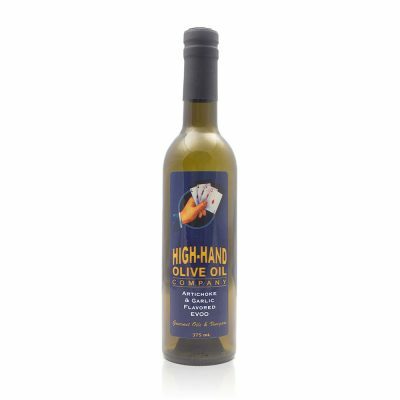 Full bodied, extra virgin olive oil is a product that has a powerful flavor but is smooth and sweet with no bitterness or acidic after taste. 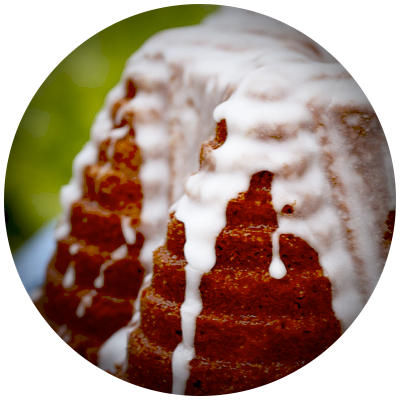 It is first pressed using expeller methods. 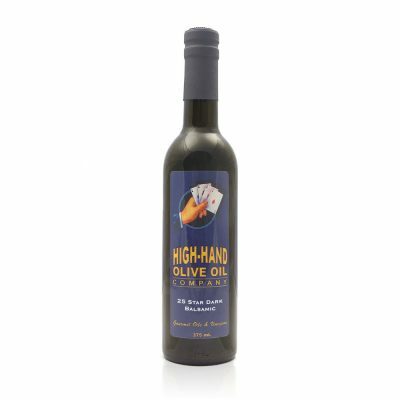 Using a mild Extra Virgin Olive Oil as a base, we add concentrates or extracts to achieve a healthy and tantalizing flavor profile. Fresh herbs and/or spices are added to the olive oil and steeped for four to six weeks in the oil. 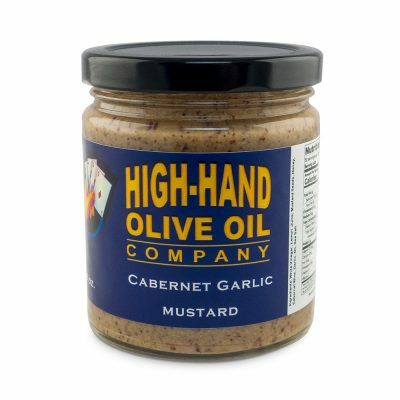 At regular intervals, the oil is tested to ensure that no bacteria growth or contamination has occurred. 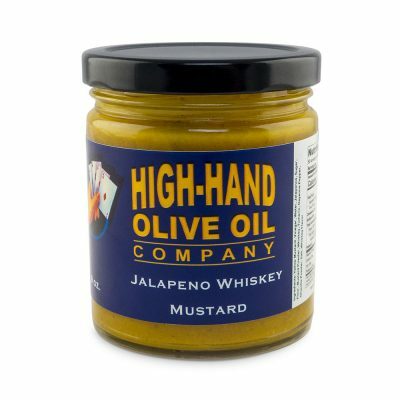 The resultant product is a truly fresh herb/spice flavor that will not dissipate with cooking. 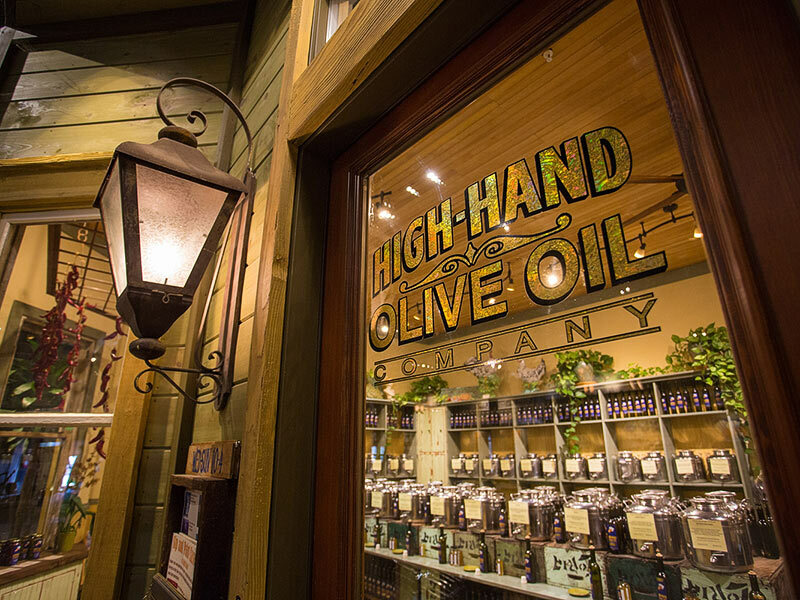 Carefully chosen from artisan producers from both California and Modena, Italy – they pair perfectly with our oils and as well as your palette. 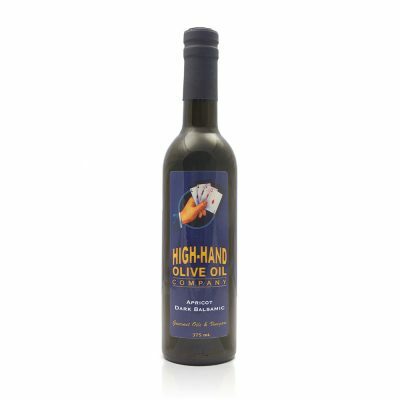 We love pairing balsamic with both citrus olive oil and extra virgin olive oil for salad dressings, finishing drizzles, reduction sauces and even over ice cream! 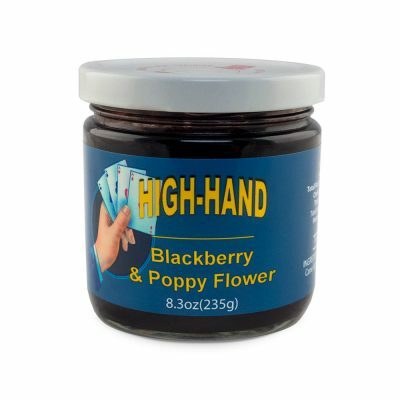 Our “spread” of artisanal jams is bursting with unique flavors ranging anywhere from orange and ginger to blackberry poppy flower. 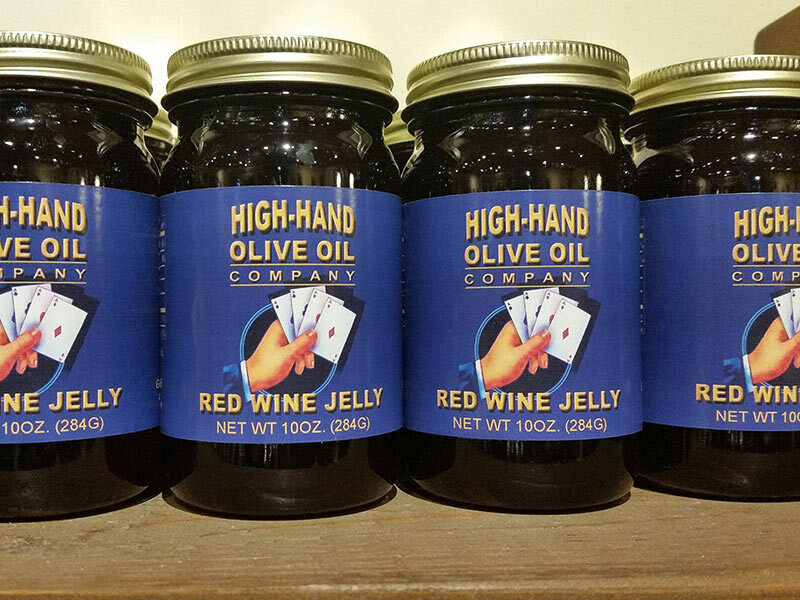 Because our preserves are low in sugar, they showcase the freshness of our hand-picked fruit and are guaranteed to elevate any pastry, cheese plate, dish of ice cream, marinade, sandwich, and more to a whole new level of delectable goodness. 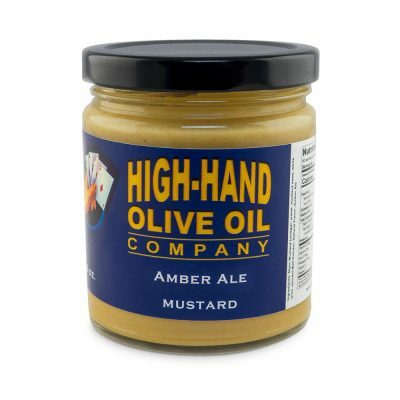 Our gourmet mustards use the finest blend of innovative ingredients such as fresh dill, California Cabernet, roasted garlic, jalepeno peppers, Tennessee Whiskey, and Amber ale making it a versatile condiment, destined to be smothered on anything from sandwiches, to burgers, smoked meats, pretzels, and even used in marinades and salad dressings.